Cushions are a great way to update the look of a room in an instant. 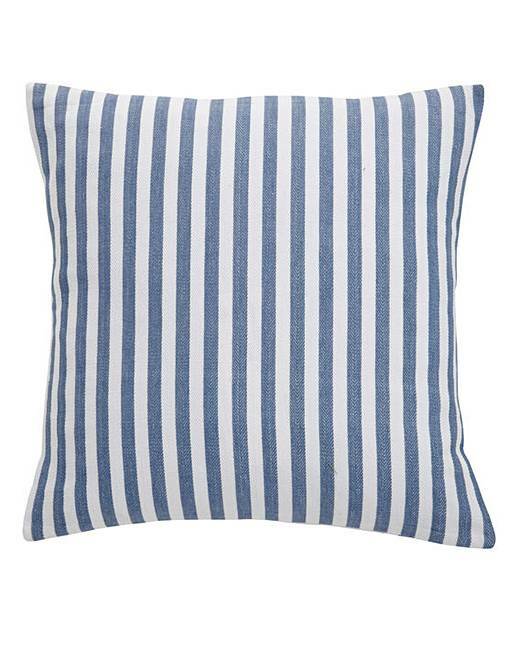 This versatile cushion features a classic stripe design on a herringbone textured base fabric. Mix and match with other items from the range give your decor a refresh.